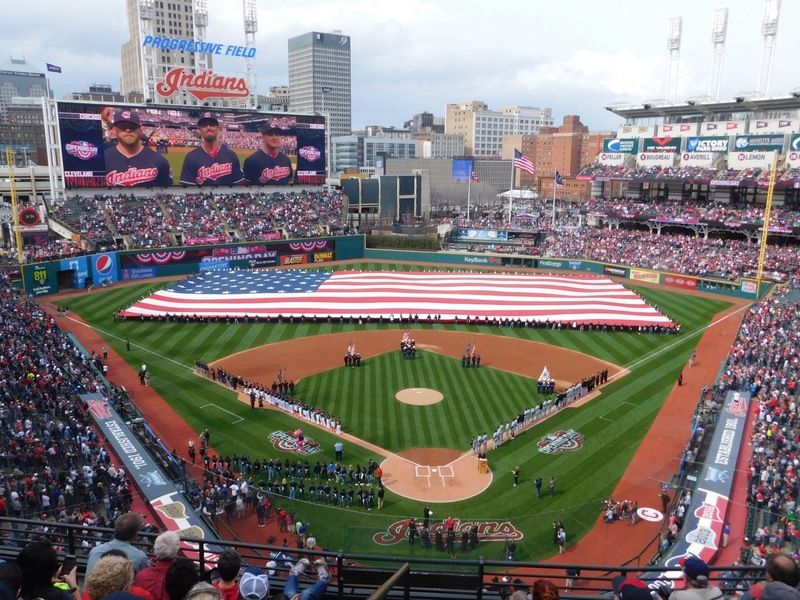 The Indians and Yankees will play in game five of the ALDS tonight at Progressive Field, a game that is ‘Do or Die’ for both teams, a game will allow one team to move on to the ALCS, and the other to start their offseason plans. The Tribe according to Vegas is a heavy favorite, and for good reason. They won 102 games in 2017, and even after losing the two games in New York, the team will have their ace on the mound, a pitcher that is surly going to be the Cy Young award winner in Corey Kluber. Of course as we saw Friday night, it just takes a fast start for the Yankees to get Kluber of the game, and hopefully tonight will be another story. Here’s four reasons to have optisim for the Indians to take home a win in game five at home against the Yankees. Well, you could have been right on at least one of your “predictions”!!! I also read your free agent article. As much as I like Bruce, the team cannot afford to drop $60m on him. They already have several outfielders. If anything, they will spend some money on Santana. He will be cheaper than Bruce, has become a very good first baseman and WANTS to stay in Cleveland. To your credit, I think you are correct about Shaw.